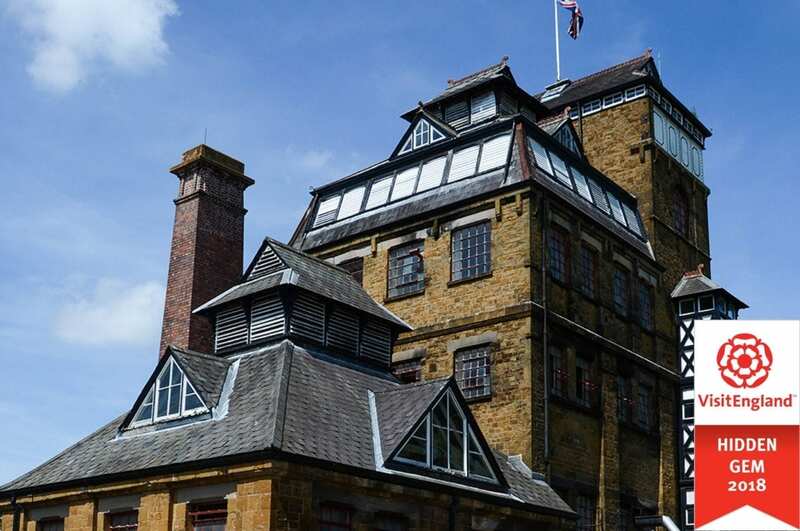 Hook Norton Brewery has been awarded the South East’s ‘Hidden Gem Award’ in VisitEngland’s Visitor Attraction Accolades that recognise the quality of visitor experiences across England. 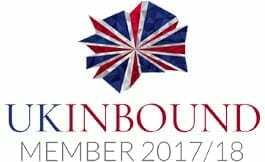 Designed to celebrate excellence within the visitor attraction sector, VisitEngland’s Accolades showcase those businesses in their quality scheme that go the extra mile to provide a high quality day out, whether through a warm welcome, an engaging story, a delicious lunch or the overall visitor experience. The award was based on the score obtained following their Visitor Attraction Quality Scheme assessment. Hook Norton Brewery, located in the Cotswold village of Hook Norton, Oxfordshire has developed into a major tourist destination offering visitors brewery tours, free village and brewery museum, gift shop and a Malthouse Restaurant that also caters for private parties and weddings. Celebrating it’s 170th anniversary this year the brewery has expanded its visitor attractions alongside it’s award winning 5-Storey Victorian Tower Brewery.